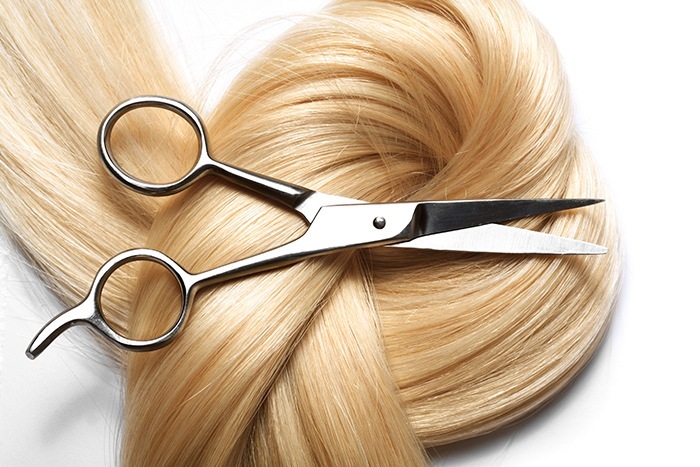 Thinking of donating your hair? Call us to book your appointment! Our stylists are eager to give you a brand new look, and excited that you’re doing it for a great cause! Do you have a wig you no longer need? We gladly accept wig donations! We will clean them up, steam and trim as needed, to get them prepared to be donated to the American Cancer Society! Simply drop them off and well do the rest! THANK YOU for your hair donation! You will bless many lives with your special gift! We look forward to sending off your hair donation.